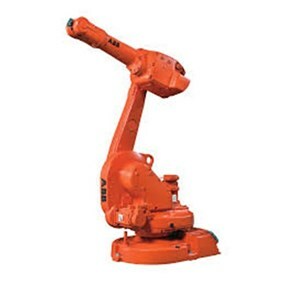 The IRB 1600 is a fast and strong bending backwards robot – the answer to important market demands. Designed to be cost optimal, the IRB 1600 is as masterful in arc welding as in die casting, machine tending, material handling, injection moulding, assembly and packaging. Being a flexible all-rounder, the IRB 1600 is nonetheless a keen specialist with competitive edge in each application.